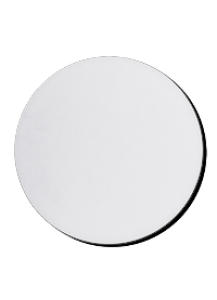 The stylish round shape is great for a variety of business applications. The 1/4" thick pad is 8".. 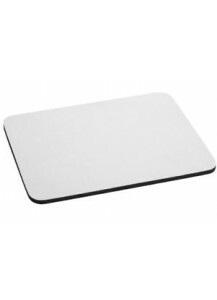 The stylish rectangle shape is great for a variety of business applications. It's a great promo..